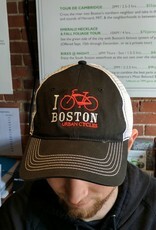 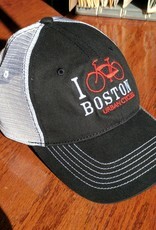 Take, for instance, this I Bike Boston Trucker cap. 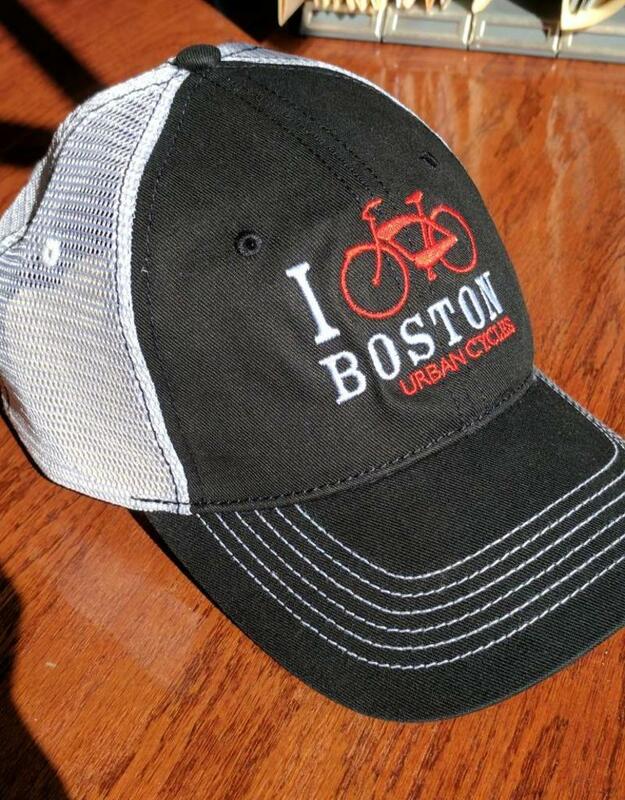 It combines all of the things that hat makers have been doing right for generations and brings them together for style, sophistication and flare. 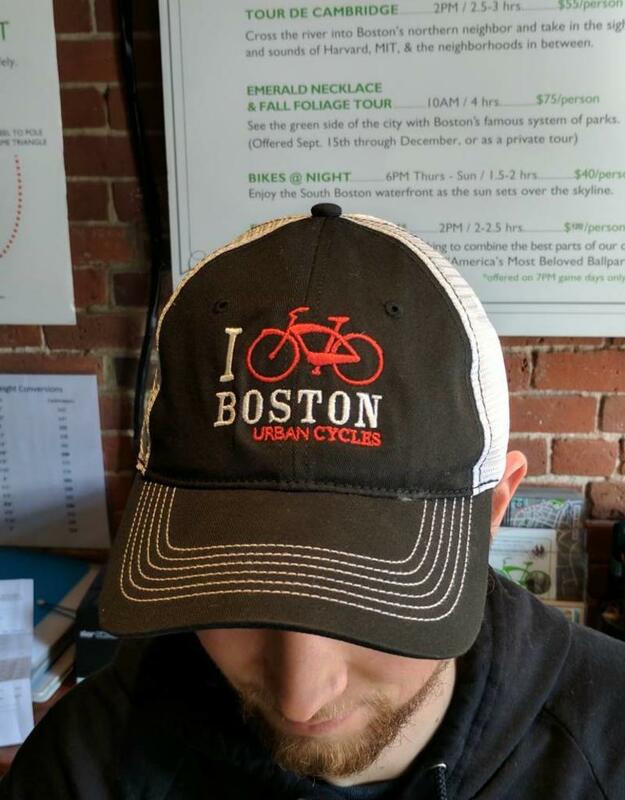 Best of all, Urban AdvenTours is offering these stylish caps at a price you won't believe.